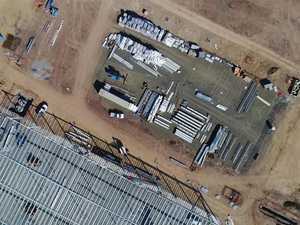 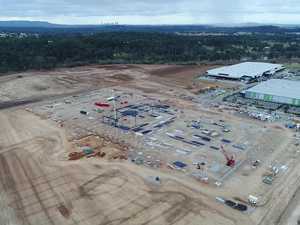 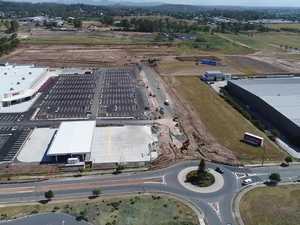 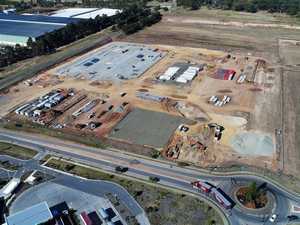 We take a look at how the Ipswich Costco site is coming along from the air. 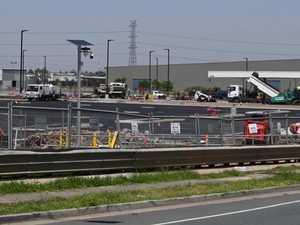 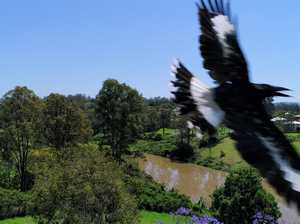 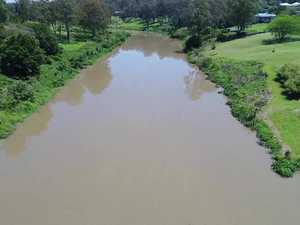 News Ipswich City Council this week signed off on the final approvals needed for work to start. 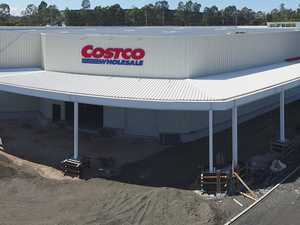 premium_icon How is the Costco development looking?